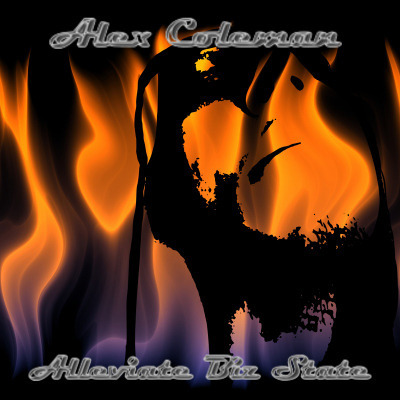 The songwriter and producer of hip hop known as Alex Coleman has released his latest official album, “Alleviate Biz State.” The album contains eight original Alex Coleman tracks for an approximate total listening time of half an hour. It has been proudly published as an independent release without the involvement of the corporate music industry on the Asli Nincs Srange record label. 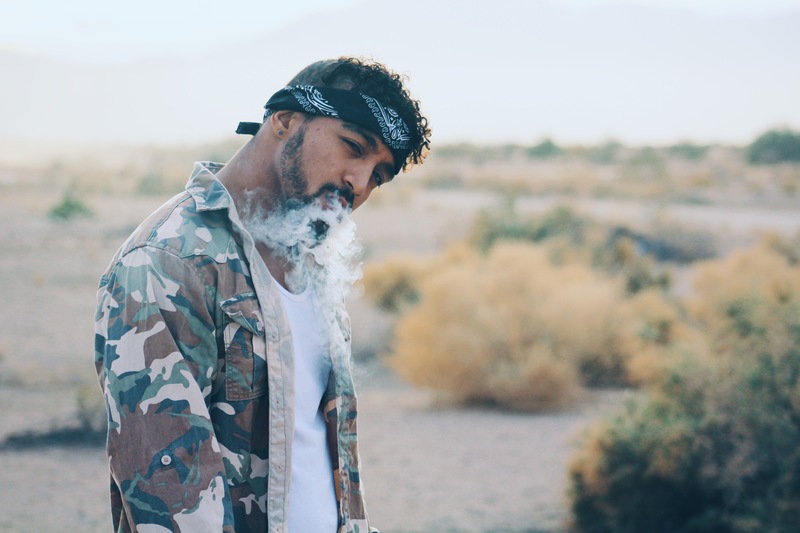 Provocative, socially conscientious, and built on rock-solid back beats, “Alleviate Biz State” showcases Alex Coleman as one of the most intriguing hip-hop artists of the year so far and promises that he has plenty more where that came from. Baltimore, MD's Alex Coleman cites as main artistic influences Will Smith, DMX, Nas, and Dr.Dre. Alex Coleman's own sound takes elements from each of these and adds something fresh and unique for a result unlike anything today's music fans have heard before. With an emphasis on old-school hooks, carefully crafted rhymes, and an intent to change the world, “Alleviate Biz State” by Alex Coleman has a little something for everybody. 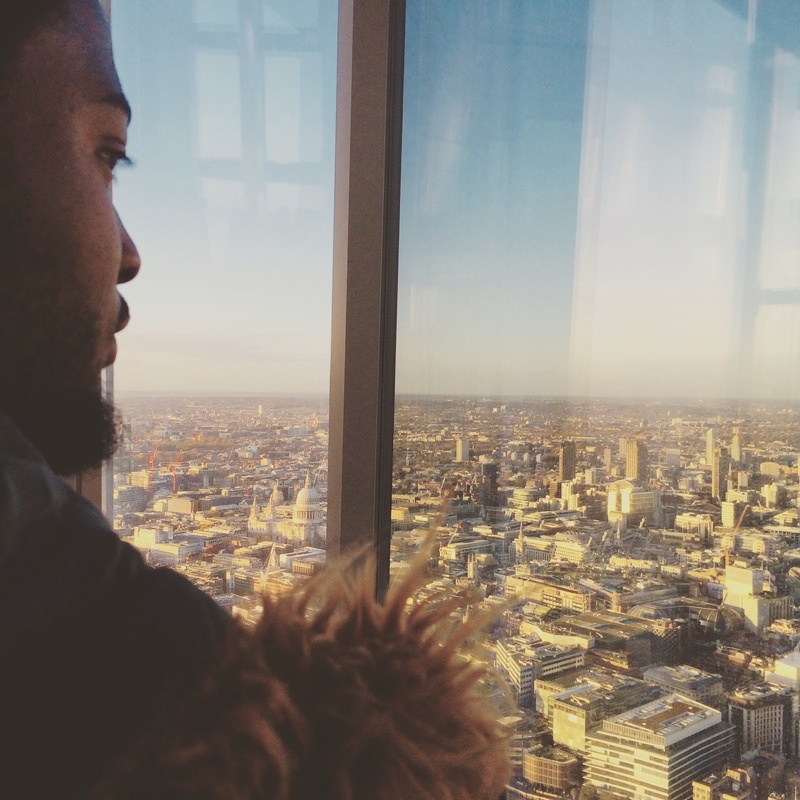 Alex Coleman has been recording music since 2013. His current official bio notes that at age 12 he began an old-school hip-hop CD collection. This would become integral to “Alleviate Biz State.” Shortly thereafter, his CDs were stolen. When he started collecting again, he focused on current and catalog albums. He has since been performing at venues such as the Teavolve Cafe, the Ottobar, and the Depot. “Alleviate Biz State” by Alex Coleman on the Asli Nincs Srange label is available from over 600 quality digital music stores online worldwide now. Get in early, hip hop fans.